Nearly three quarters of Scots believe locally distilled whisky is taxed at an unfair rate compared to European equivalents, according to a survey funded by the Scotch Whisky Association (SWA). Scotland’s national drink is currently taxed 76% higher than the EU average for spirits, according to the SWA, which has called on the UK government to freeze tax rises on whisky at the next Autumn Statement this November. 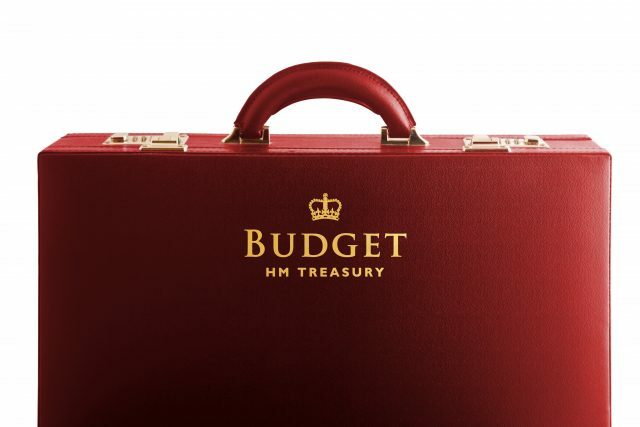 The freeze on spirits excise duty announced by the Chancellor in November 2017 has delivered £1.6bn for the Treasury in the period February to July – a 7.5 percent (£114m) increase on revenues during the same period in 2017. “The Scotch Whisky industry is working hard to boost our exports and improve trading conditions for Scotch all over the world, said Karen Betts, chief executive of the SWA. “As we do so, we are calling on the government to recognise the contribution we make to the UK’s balance of trade in goods and back us at home. “It is inconceivable France would hamstring its wine industry through heavy taxation.